Federal Government Grants in Nigeria 2019: See Procedures Involved. Federal Government Grants in Nigeria… A federal government grant is a financial award given by the federal government and is not to be repaid. These grants are given to help execute projects and ideas, it is considered as a support for people starting new businesses. It plays an important role in the development of the society’s economy. Federal Government Grants for Business. 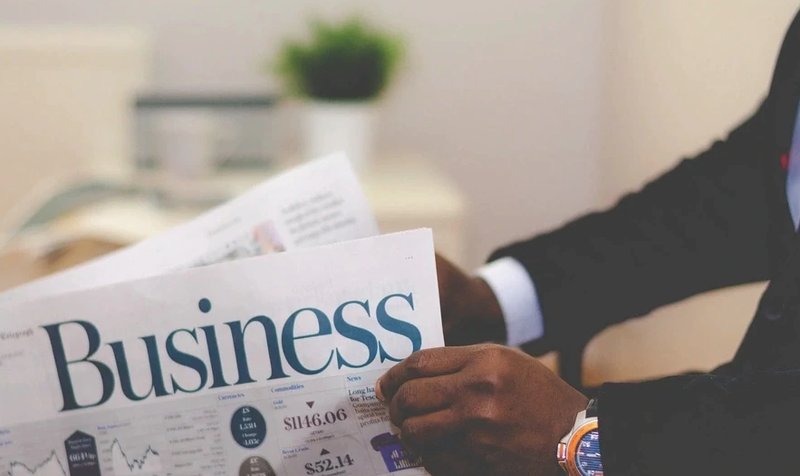 Any individual between the ages of 18-65 with a good business plan can refer to the Central Bank of Nigeria (CBN) to receive federal grants for business. Support Nigerians who want to start their own business. To encourage graduates to become employees. To create monetary help for Nigerians with fewer risks. 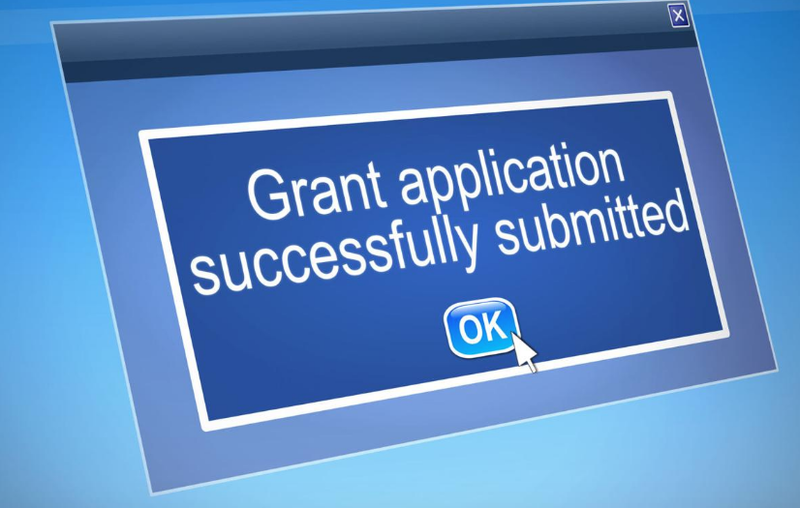 The application for a grant is very competitive; there are specialists who consider and access the business concepts. You have to pass the selection stage in order to receive the grant. An area where you can get government grant is agriculture. Federal Government has given much attention to the agricultural sector in terms of grants. Lists of Federal Government Grants for Agricultural Business. This is a government program that provides loan to farmers. The bank has laid out N75billion for this program. This collaborates with the Federal Ministry of Agriculture and the Federal Ministry of Finance to generate best options for grants and loans. As a farmer, you can join cooperative societies such as All Farmers Association of Nigeria (AFAN), Youth Empowerment in the Agricultural Program (YEAP) or Fadama, where they have the ability to gain support and beneficial grants. The support by the Federal Government is very important especially when it comes to economic instability. You can also find other grants not necessarily given by the Federal Government to start up your business.